In 2018, almost anyone who has access to a WiFi signal has purchased something online. Of these people who are purchasing products and services online, over 90% of them are looking at reviews before they buy said item. According to Khalid Saleh CEO and co-founder of Invesp of that 90%, almost 88% of consumers trust online reviews as much as personal recommendations – that’s kind of a big deal! As the largest manufacturer of outdoor kitchens in America, Paradise Grilling Systems reviews give our potential online customers an opportunity to discover why previous customers preferred our grilling products or why they didn’t. As a manufacturer of a product that’s synonymous with America, easily found in any backyard across the United States, and sold at your local Walmart, breaking away as the leader of the pack in this industry can be a daunting task. Due to the fact that mediocre grills can be sold for around $100 during the warmer months of the year, it is imperative that businesses like Paradise Grilling Systems reviews help to set them apart as a superior, distinctive and trusted source for high quality grilling systems and outdoor kitchens. However, not all reviews are “good reviews” and every now and then a bad review can come down the line-even for businesses that are doing everything right. So how do you make sure the reviews (both good and bad) for your business are advantageous? We’ll show you how. Below we’ll provide you with information on how Paradise Grilling Systems effectively manages online reviews to regulate their reputation. 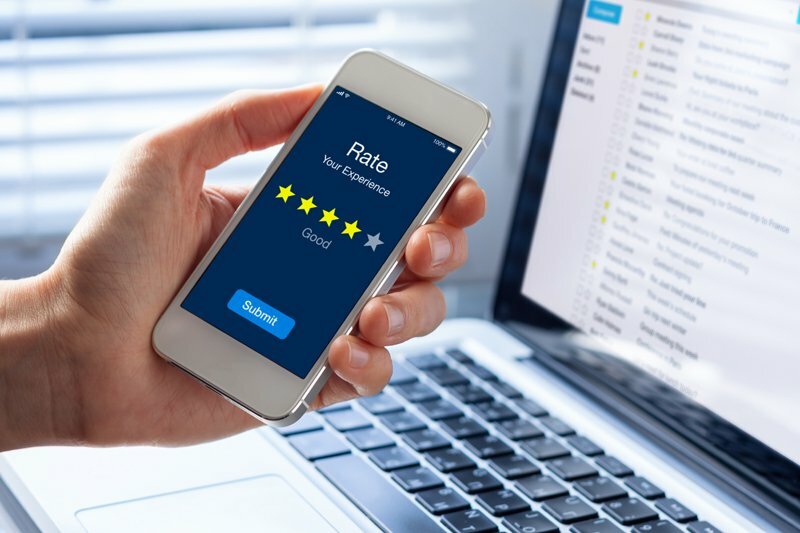 To ensure almost complete control of positive online reviews, the number one thing that you must do is offer the superior products and excellent customer service that you are promising. As mentioned above, when your business sells products that can be found at “a store near you”, you need to always be offering the best products and customer service for each and every future and past customer. Yes, you read that right, past customers are the reason your business is in business. If a customer has purchased a product with you before (no matter if it was a high dollar item or not) you need to make sure their concerns are heard in a respectful and professional manner, in addition to how you can remedy their issue. Designing a business based on respect for the customer, is the most influential thing you can do for positive reviews…which leads us into our next point. Based off of a study by Inc. A customer who has a negative experience is highly likely to share that experience by leaving a bad review. A customer who has a positive experience, on the other hand, is unlikely to leave a good review. In my experience, only one in 10 happy customers leaves a good review. Additionally, if you do receive negative feedback, you can fix the problem faster than if you take a more passive approach to asking your customers for their reviews. Take the conversation offline. By taking the conversation off-line and taking time to personally discuss the issue with the unhappy customer, you can avoid unprofessional online discussion, that can lead to even more issues. Additionally, most customers will appreciate that you took the time to speak with them yourself and may even remove their negative review or edit it for a more positive one. Refund or replace the product and/or service is necessary. One refund or replacement product won’t put your business in the hole, but a slew of negative reviews could. Be polite and professional.This is a no brainer, but in the heat of the moment we all make mistakes. Make sure when speaking with a disgruntled customer that you always have the upper hand by remaining polite and professional. Even if you sell the the product that “can do it all” and continuously provide excellent customer service to each and every customer you come across, you are still going to get negative reviews. Even Paradise Grilling Systems reviews have had its fair share of negative reviews. The fact of the matter is that you just can’t please everyone – but it’s okay! This goes back to square one of effective reputation management; make sure that you are always providing excellent service and exceptional products. If you continue to do this, the amount of good reviews will always outweigh the bad reviews. Alternatively, think of it like this: A company that has over 500 reviews and of those reviews all are five star reviews – even novice consumers will notice that something isn’t quite right. Having a healthy amount of negative reviews alongside a multitude of positive reviews, actually allows your business to seem more legitimate and can help your business in the long run. If you’re lacking reviews or have too many negative reviews, it can be tempting to post or buy fake reviews(astroturfing). Avoid this at all costs! This is an unethical practice and usually a breach of many websites’ terms of service. Review sites have complex algorithms designed to prevent against this type of activity. If you are caught posting fake reviews, you may even find yourself in legal trouble which can result in large fines and an almost irreparable damaged online reputation. Paradise Grilling Systems reviews have shaped the way we do business. It’s changed how people can find us and which products they have come to know and love because it has started a conversation that wasn’t there before. 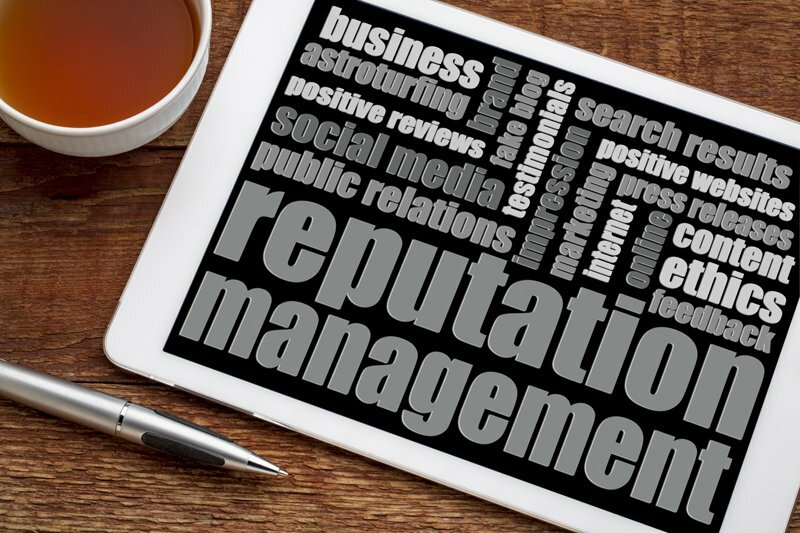 Online reputation management can seem discouraging at first, especially if you haven’t taken the necessary time to engage in any of your online reviews, yet. Since the numbers show that online reviews are more important than ever to businesses, your marketing team needs to start tackling this, like yesterday. To start taking back control of your online reputation, design a strategy on how you will implement the above tactics in order to create more positive reviews for your business.